Earthoteric is an American television program that shows stunning views of Earth coupled with music from known and not-so-known public artists. It is a way for you to learn about your home planet, our solar system, the universe beyond and the spacecraft exploring them. Show your support for non-violent, wholesome American made Space & Music Television. Click the donate button below and enter your donation amount. 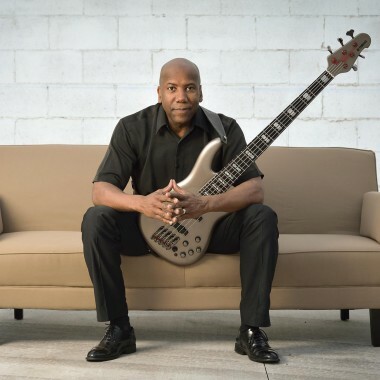 Listen to the full interview with Nathan East – Senior Executive Producer of Earthoteric. Stay informed by signing up for our periodic newsletter. Please join Earthoteric in supporting the Knighthood of Eric Clapton. Sign the request today!